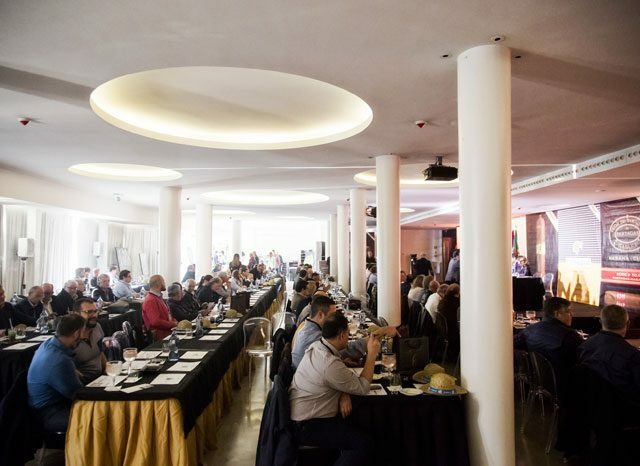 The VIII Habanos Day was held in Portugal with absolute success on November 18, 2017, organized by the Cuban Embassy in this country and the support of our Exclusive Distributor EMPOR Importação e Exportação, S.A. 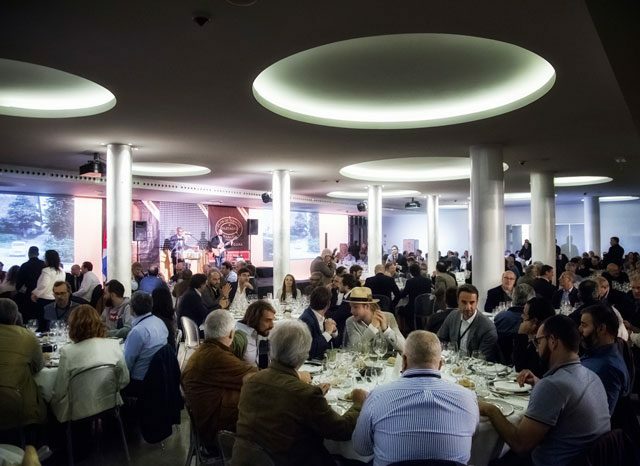 The VIII Habanos Day took place in the elegant Restaurant Espaço Montes Claros Lisbon Secret Spot in Monsanto, Lisbon. 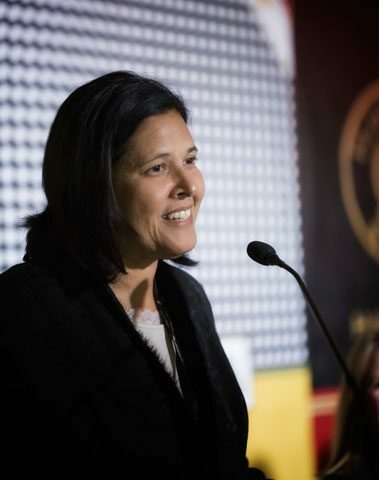 The event received more than 160 participants, including professionals and Enthusiasts of the best tobacco of the world and opened its doors with the welcoming words of the Cuban Excellency Ambassador in Portugal Mrs. Mercedes Martínez Valdés and was attended by Mr. Pedro Ramos Rocha, General Director of Empor S.A., as well as other executives of the aforementioned institution and company. 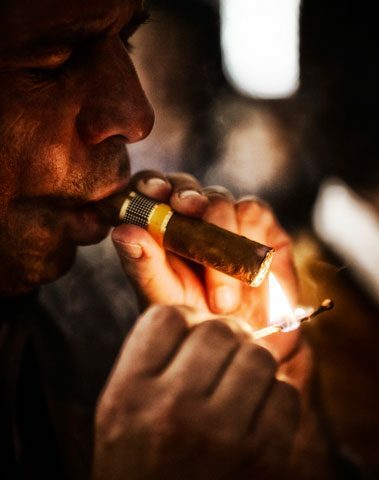 The VIII Habanos Day dedicated to the Habanos. 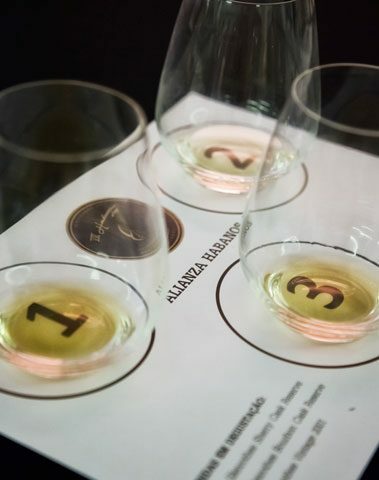 Several activities were developed during the working day such as presentations on the new Habanos launchings of the year, presented by Mrs. Alejandra González, Marketing Director of Empor S.A., who was accompanied by Mrs. Ligia Marques, Manager of Communication and Training of the company Vinos Sogrape who presented the wine Porto Sandeman Tawny 30 and 40 Years Old. 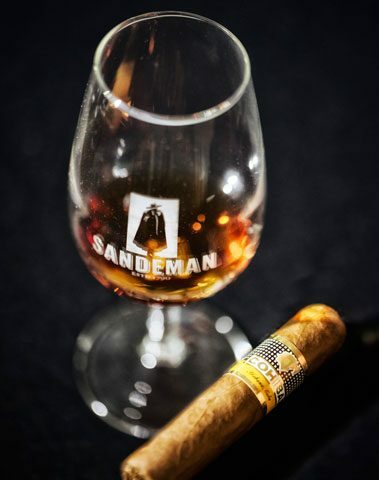 The wines Porto Sandeman Tawny were selected to demonstrate a perfect combination with the vitola Medio Siglo of the emblematic Cohiba brand, in an extraordinary quality program of tasting. 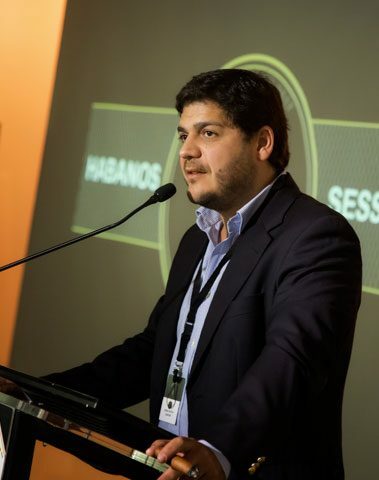 It was an interesting session with a passionate involvement of the audience led by Mr. Luis Javier Bosch, Commercial Director of Empor S.A. 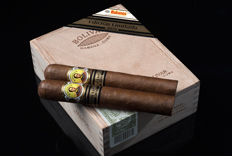 The alliance between the Habano Belicosos Finos of Bolívar brand and The Glenrothes Sherry Cask Reserve, The Glenrothes Bourbon Cask Reserve and The Glenrothes Vintage 2001 was conducted by Mr. Pedro Ramos Rocha, General Director of Empor S.A. and Mr. André Alves, Brand Manager of Sogrape. 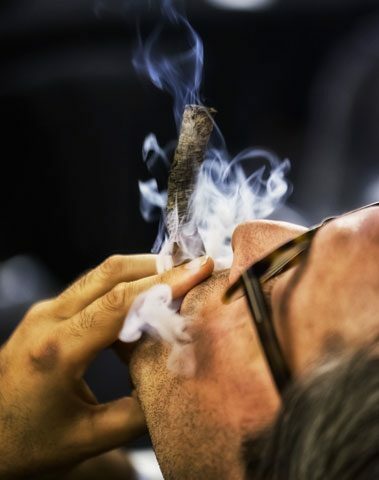 Afternoon sessions were closed with the competition of the longest ash, tasting the vitola Coronas Major of H.Upmann brand, accompanied by the rum Havana Club Selección de Maestros. 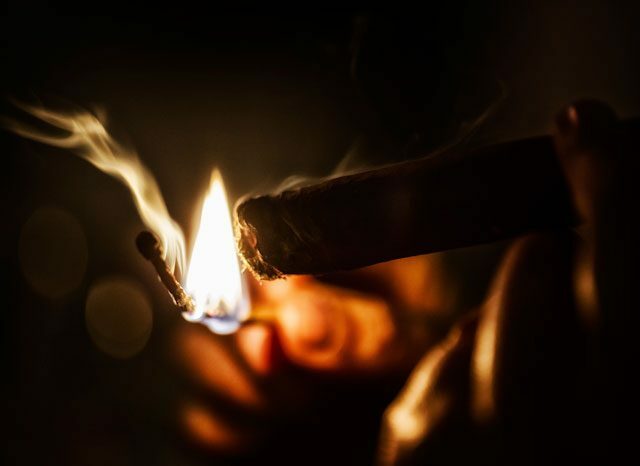 The contest was conducted by the Commercial Director of Empor S.A., Mr. Luis Javier Bosch and Mr. Miguel Palacios, Territory Manager of the company Promocigar. 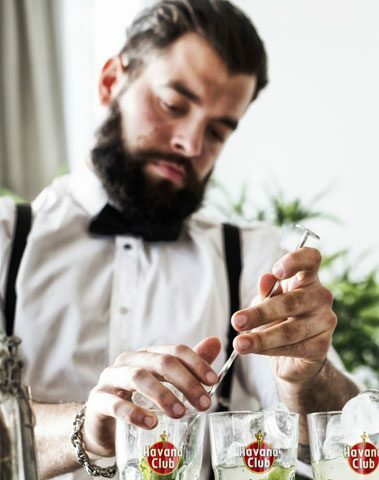 During the pause, the participants were able to taste cigars made by two experienced Cuban cigar rollers along with Mojitos & Daiquiris of Havana Club, Mateus Rosé Sparkling, Gin N3 and Founders On-the rocks. 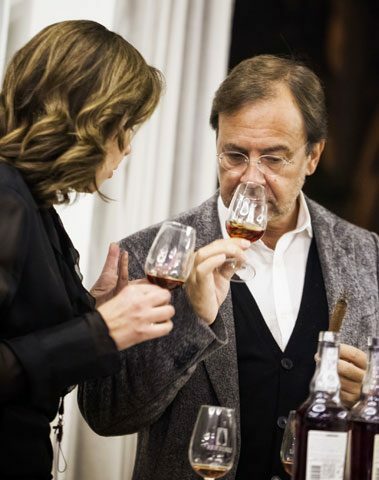 During the Gala Night, EMPOR Importação e Exportação, S.A., Exclusive Distributor of Habanos in Portugal, offered to the guests the renowned vitola Lusitanias of Partagás brand and during the excellent dinner were tasted Sandeman Tawny 20 years old, The Glenrothes Vintage 2001 , Havana Club Selección de Maestros, Cognac Hine VSOP and Champagne Taittinger Brut Reserve. 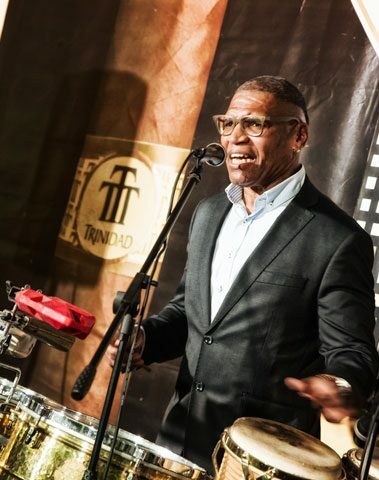 It was a special night where those who attended the event had the opportunity to taste the Lusitania vitola from Partagás, accompanied by prestigious drinks and the rhythms of the traditional Cuban music. 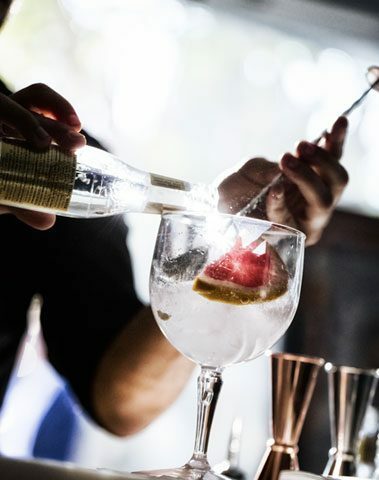 Likewise, the winners of the sessions held were awarded and Empor Importação e Exportação, S.A., highlighted the presence and support of the Sponsors: Sogrape, Havana Club, Imacustica, Guamá-Havanatur, FVP Foods, Santogal, Volvo, Caso Design, Revista Wine, Revista Mais Alentejo and Espaço Montes Claros.